At Hostal Tamarindo you will find a quiet, warm and friendly atmosphere, great service, clean comfortable rooms, bathrooms and social areas, hot water all day, a fully equipped open kitchen, free use of linens and towels, smoking areas, lockers, a small gym, no curfew, keyless entry and complete tourist information. For a small fee we offer laundry service, terminal and airport transfers and beverages. 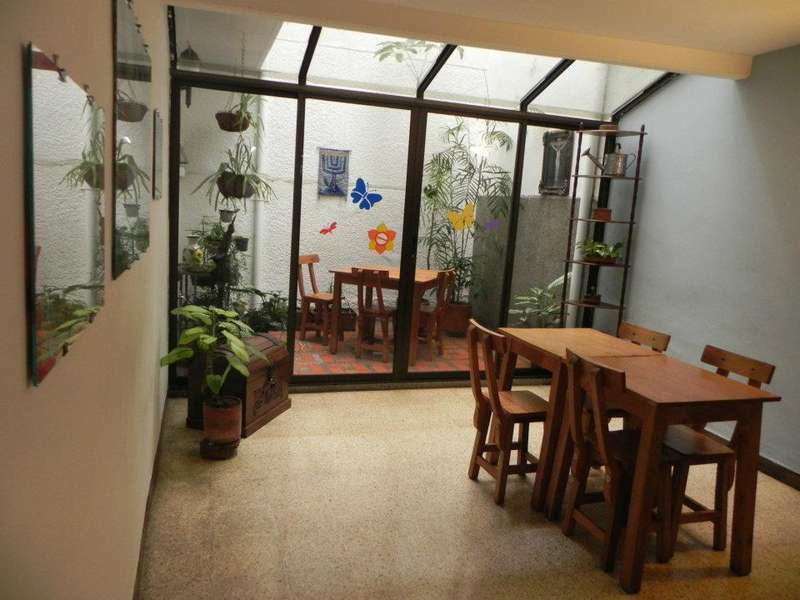 We are located 3 blocks from Parque Lleras in El Poblado, the best area of Medellin. Just a few meters away you'll find a very complete mini market, an ATM machine, coffee shops, bakeries, a free outdoor gym and a basketball court. We request 48 hours notice for any cancellations. 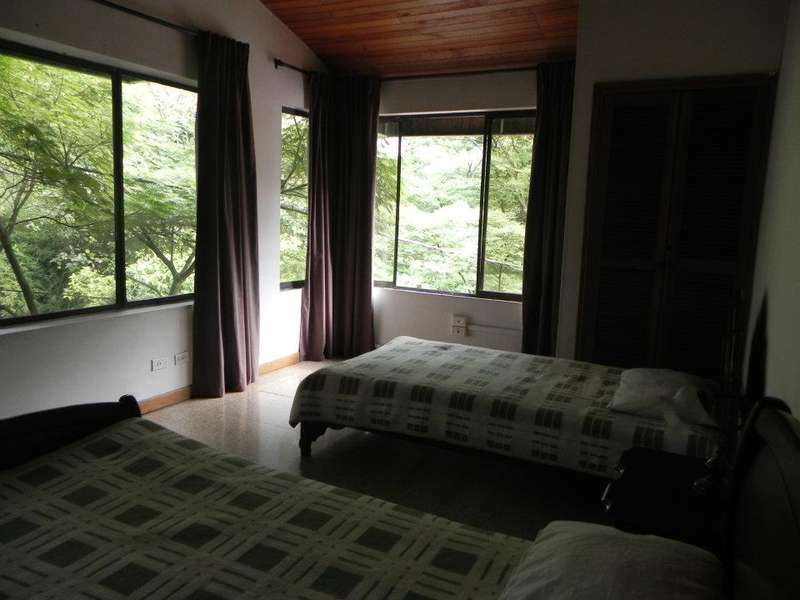 Cancellations within the 48 hour period will incur in a charge equivalent to the first night's accommodation. Must have valid ID (passport, Colombian cedula, cédula de extranjería) for check-in, this includes all minors. Kitchen hours: 8am to 10:30pm. Quiet time: 10:30pm to 9am. Visitors are not allowed in bedrooms, only in common areas. Payment is expected upon arrival. 6% surcharge on credit card payments.